Is it actually possible to have your bag lost two times in one week? I checked my bags about half the time, and have not had a lost bag in over 20 years. Certainly my “luck” has changed since my bag made it as far as Stuttgart, Germany today where I had a 7+ hour layover. Had I known my bag wasn’t going to be loaded onto the flight to London, I might’ve spent that seven hours in a more productive manner, like tracking down and making sure my suitcase transferred. 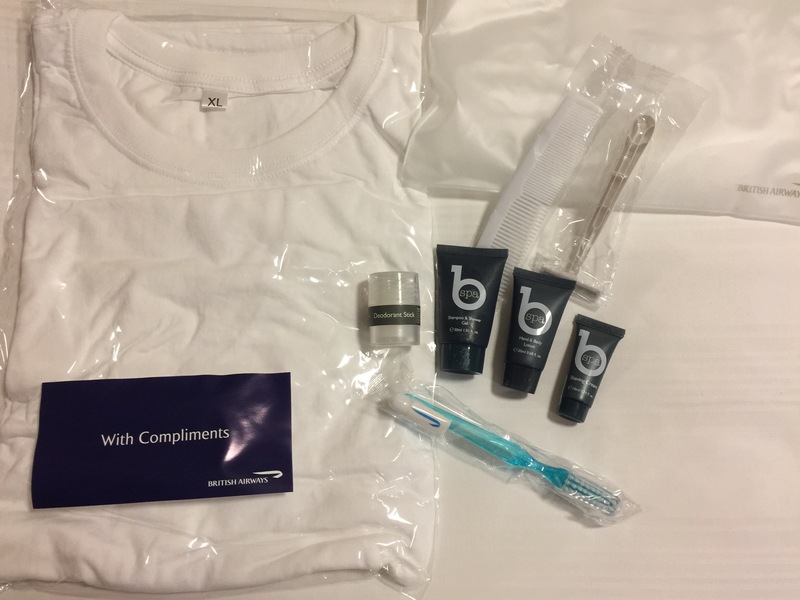 British Airways gave me a bag that included a very nice extra large men’s T-shirt, and a few toiletries. They assured me my bag will come on tomorrow night’s flight to London. It’s a little inconvenient, but really not the end of the world. Tomorrow: the world famous Portobello Road Market. I love this little road and it’s cute shops and I’m looking forward to visiting the market.